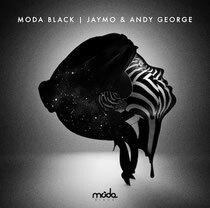 The latest Moda Black compilation is mixed by the label head honchos themselves, Jaymo & Andy George, and is a showcase of what the Moda Music sister label is all about… tough, soulful underground music. It features cuts from Eats Everything, Disclosure, The 2 Bears, Tim Green, Hot Since 82 and more. All 13 tracks are 100% exclusive to the release, a project that potentially demonstrates Jaymo & Andy’s position as tastemakers in an ever-growing world of electronic music. Things are pretty good for the duo just now. 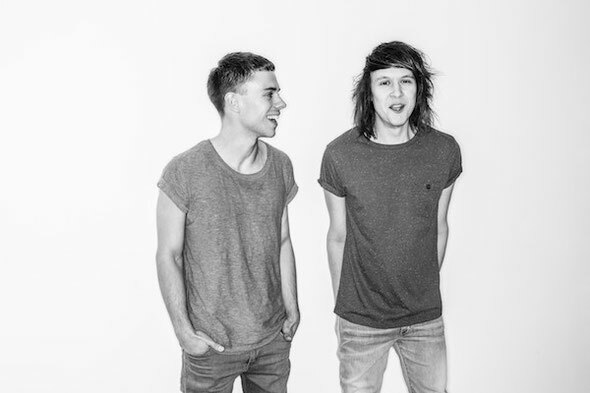 In addition to being Pete Tong’s first choice to step up when he’s not around to present his Radio 1 dance music show, the boys also have their ear firmly glued to the pavement, nurturing and championing the freshest new talent around. The other thing keeping Jaymo & Andy busy as well as the long hours spent in the studio are their DJ sets. We Love… Space (Ibiza) have, for the second year signed them up as residents, playing alongside the likes of Carl Craig, Julio Bashmore, The Chemical Brothers, Henrik Schwarz and Claude Vonstroke to name a few. The Moda residency at Fabric, London has been a huge success; 13th July sees them host Fabric’s Room 1 for the launch of this very compilation with some very special guests. Meanwhile, their hometown of Lincoln (where it all began) still feels the love. October will see the biggest ever Moda event with Room 2 hosted by Moda Black for the first time. Most of the acts on the collection have also signed exclusive releases to the label, so watch this space. Out 9th July.